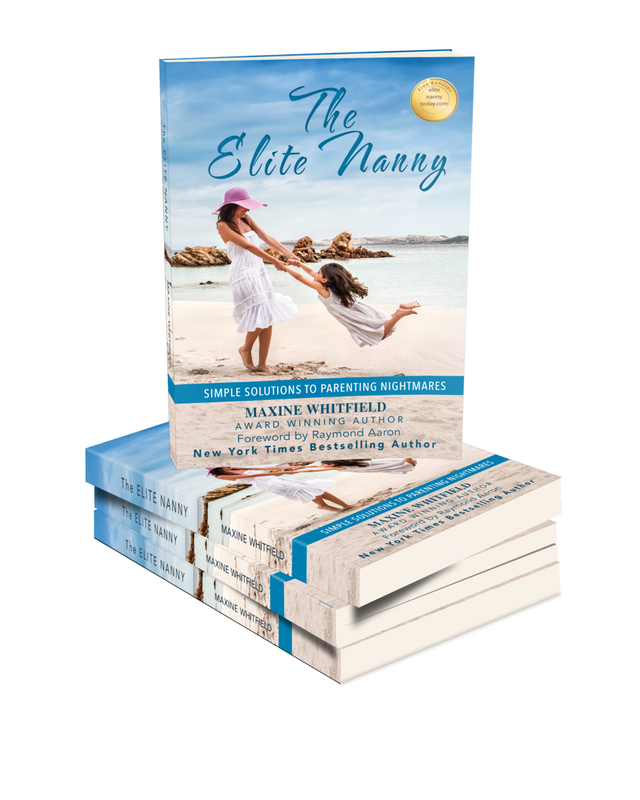 Maxine Whitfield is a professional nanny based out of Los Angeles. Maxine works with one family at a time in their home and has been doing this for 25 years. She is an expert in her field due to her dedication, willingness, and her continued education through reading and experience. She has a bachelor’s degree in Psychology, is an Integrated Wellness & Life Coach, a property investor and a published author. Maxine grew up in rural New Zealand and ventured over to America on her own at nineteen. She is the oldest of four children. Thank you! Maxine reads all messages sent, and will get back to you as soon as possible.